Fashion trends will come and go, but real style lasts a lifetime. The brands in our list below have all gone the distance – many have seen off competition from copycat labels. 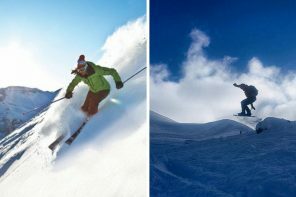 Real style is iconic while still keeping up with the latest innovations, of course. 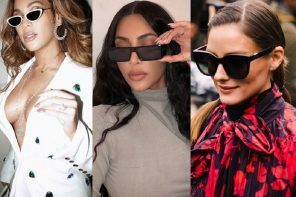 So what are the hottest eyewear brands of the moment? Take a look at our list of favourite labels below. Ray-Ban’s appeal has continued to grow throughout the years, with the Wayfarer still being the eyewear of choice for the style-conscious throughout the decade. Musicians like Bob Dylan, who was rarely seen without a pair, further added to Ray-Ban’s popularity. The late 80s saw the company’s sales reach record highs as their sunglasses were seen on the likes of Michael Jackson, Johnny Marr, Madonna, and Elvis Costello to name a few. 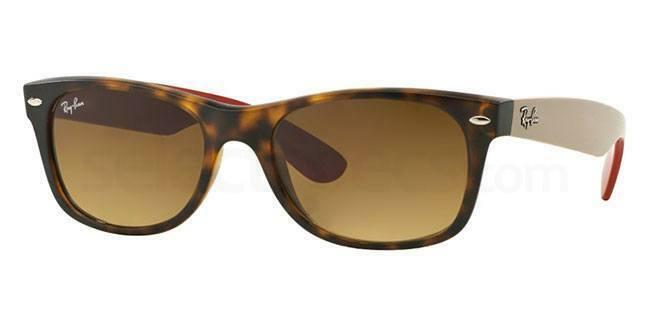 Other models like the Clubmaster also became instant classics. 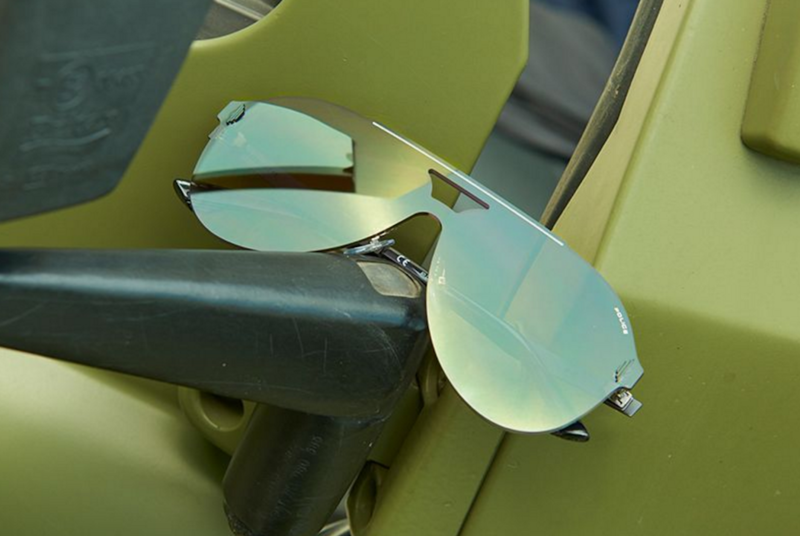 The brand is still just as popular today, with styles such as the Wayfarer and Aviator serving as the ultimate eyewear choice to go with any look. For the classic choice of Ray-Ban, go for the Wafarer style. Available in a multitude of colours or classic black. Launched in 1983 in Italy, the brand name was initially inspired by the eyewear sported by U.S cops in the 80s, but the vision developed to embrace a spectrum of different designs, materials, and colour schemes. Police sunglasses embody metropolitan appeal, with an image that’s marketed midway between the present and the future. 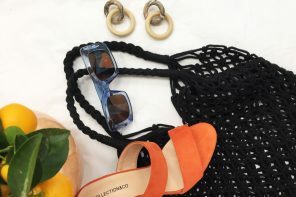 This is a brand with a iconic style appeal; well represented by celebrities such as Bruce Willis, George Clooney, and David Beckham who have all lent their image to the brand over the years. Made or those who prefer a classic style with a dynamic edge, the Police sunglasses collection incorporates lightweight frames and simple shapes, which combine technology and comfort. Eye-catching designs and clean-cut products are part of the Police DNA – perfect for those craving a casual, sporty image. 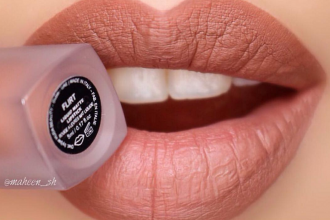 Want to get in on the look? The Police S1948 style is the perfect choice for newcomers to the brand. In 1996, Robert Morris created William Morris London – an independent company with a very ‘English’ brand. The aim was to offer designer glasses to every audience, providing original designs which continually evolve to keep up with contemporary style and fashion. 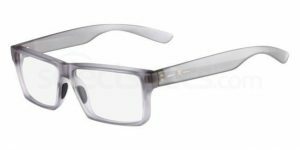 With slick designs and a variety of different frames ranging from aviator to rectangle and materials ranging from metal and plastic, there’s plenty of stylish option for the fashion conscious..
Want to buy your very own pair of frames? 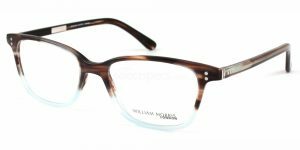 The William Morris London WL8508 glasses are a great choice from the William Morris London range. Sophisticated, playful and cool: the eyewear offering from Karl Lagerfeld features wardrobe essentials and everyday statement pieces. Fusing vintage inspiration with contemporary detailing, designs feature the Karl Lagerfeld iconic logo on each pair of glasses and sunglasses. As one of the world’s most influential and iconic designers, Karl Lagerfeld has an extensive and successful portfolio. 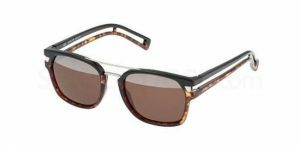 The Karl Lagerfeld eyewear collection is a contemporary, cosmopolitan and classic extension of the designer’s apparel line. These frames have all been designed with fashion, quality and sophistication in mind. Want to get in on the Karl Lagerfeld look? The Karl Lagerfeld KL1002 frames are a great starting point for any fan of the brand.